*Only progress tracked within 24 hours of completion will be counted towards your total points. 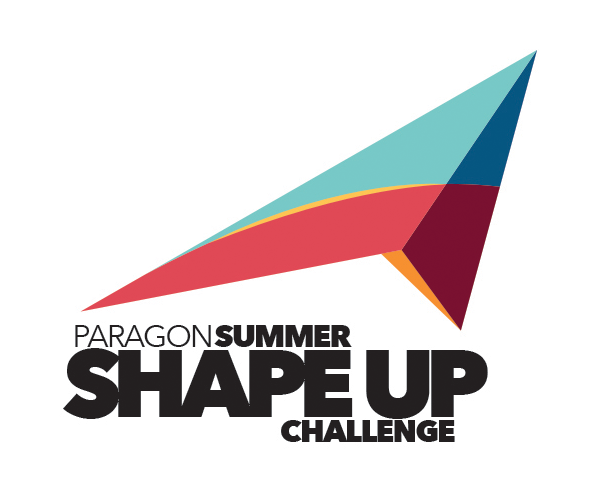 We are thrilled to announce the winners of the Summer Shape-Up Challenge and equally thrilled to report the huge success of all of our participants. 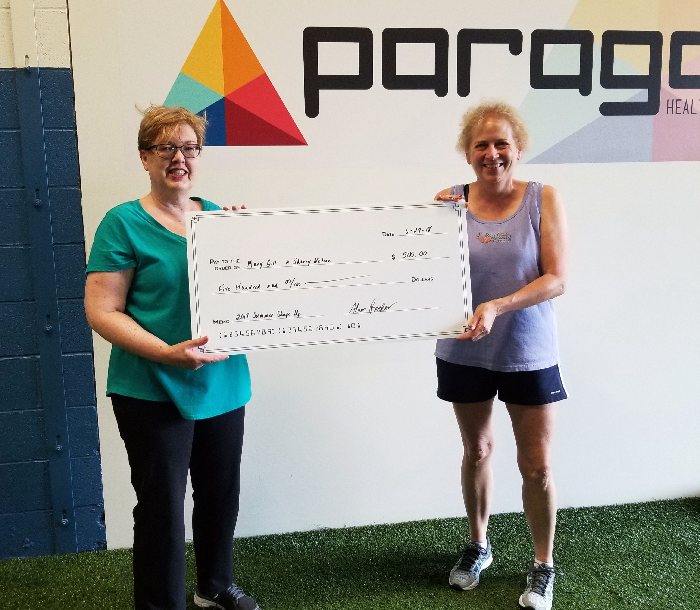 The results have been staggering - several people have completely changed their lifestyle and as a result they've seen dramatic improvements in their body composition profile. Over the course of 6 weeks, participants lost an average of 1.5% body fat. Doesn't sound like much? This equates to approximately 3 pounds of pure body fat lost in just 6 weeks! Great Job! If you have trouble viewing the above survey please click here.